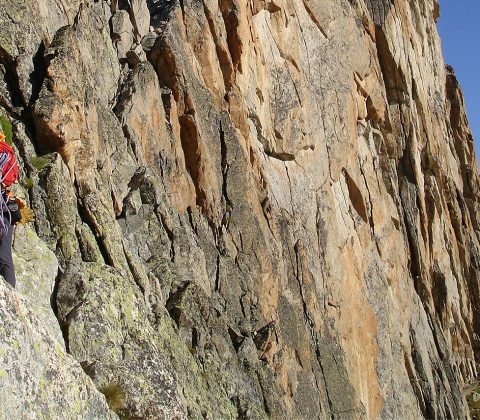 Alpine rock climbing opens up so much amazing terrain, with countless classic routes exploring the many ridges, buttresses and faces of the World’s great rocky peaks. The variety in rock type, character and standard of climbing available is truly staggering and will offer something for everyone. 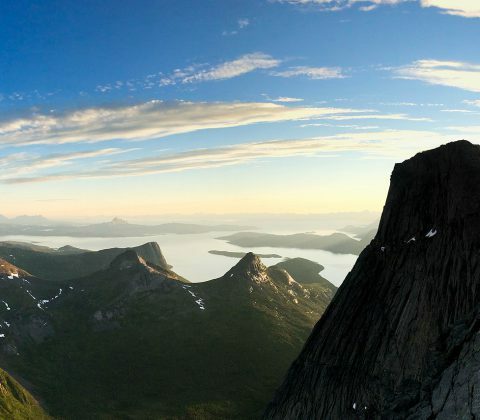 Our range of alpine rock climbing holidays include the golden granite spires of Chamonix, unknown gems in the wild and beautiful Ecrins National Park, and the world class granite climbing in Arctic Norway, set amongst stunning fjord landscapes and 24 hour daylight. 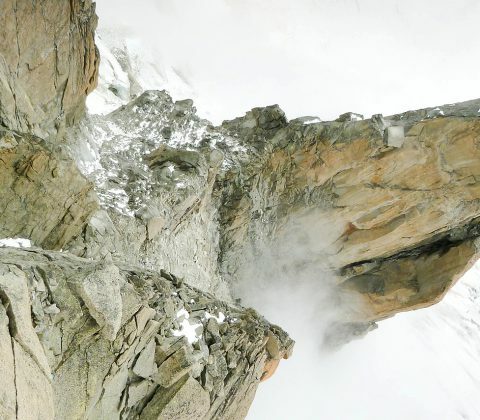 For an overview of our climbing season, including trip dates and availability, check out the Dates and Prices Summary page.